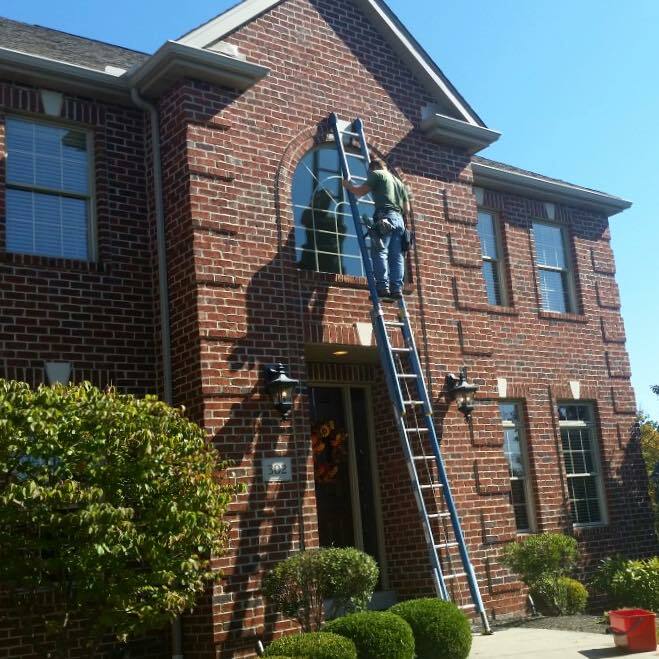 Experience why discerning individuals throughout Butler, PA and the surrounding region choose Grand View for window cleaning that's a step above the rest. Premium quality service. Every time. 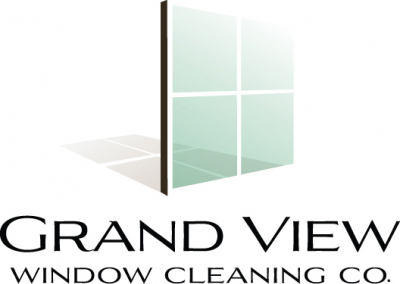 Why choose Grand View Window Cleaning? 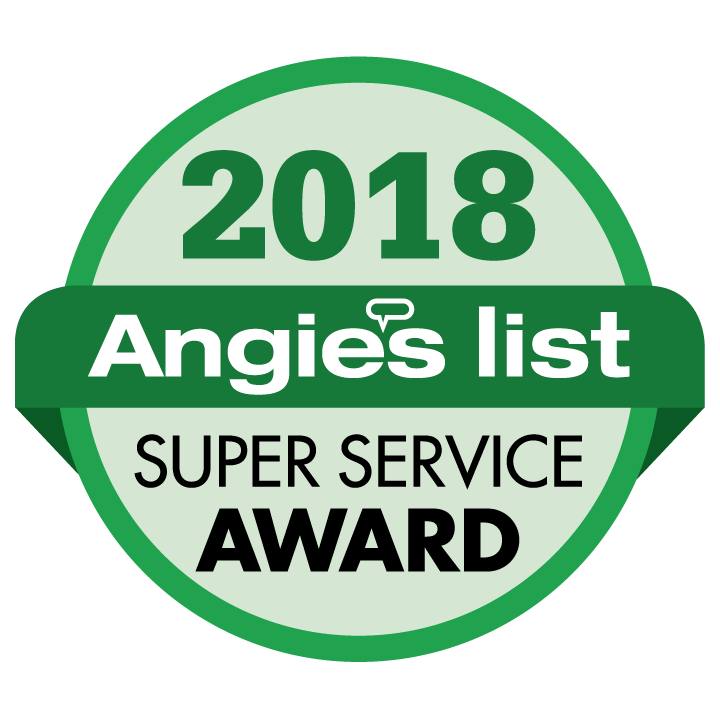 If you're searching for premium level home window cleaning, commercial window cleaning or gutter cleaning in the Butler, Pennsylvania region, look no further. Here's what sets us apart? Every member of our crew is honest, easy going, and hard working. 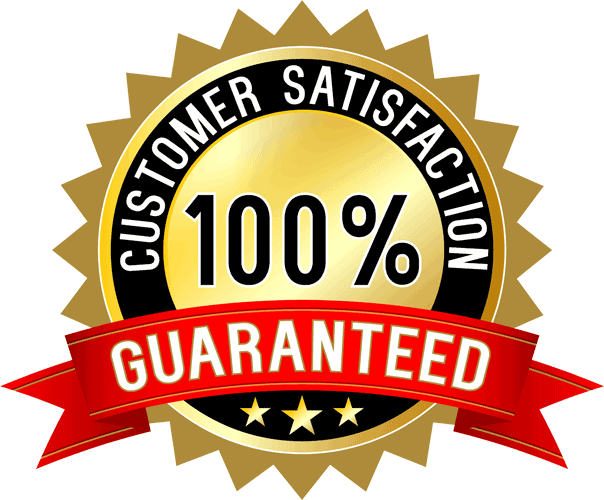 Each employee is trained to use professional cleaning methods ensuring your complete satisfaction. 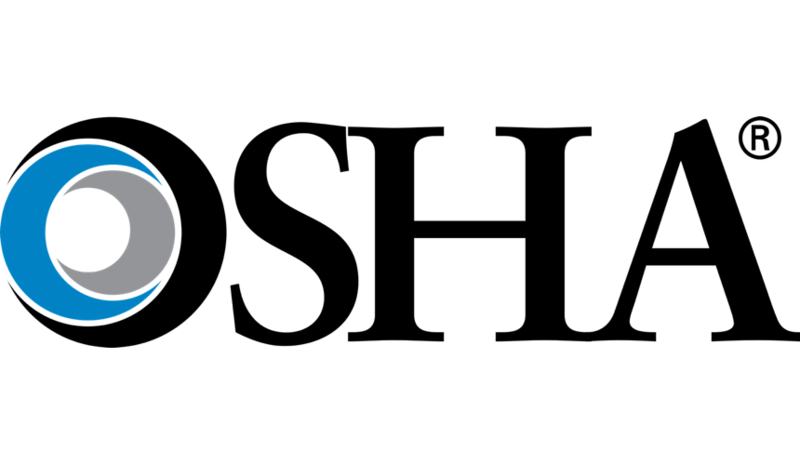 We keep our company small, giving us end-to-end control over the quality of your service. We will never sacrifice the quality of our work simply to save a few minutes per job. Experience the Grand View difference for yourself. Get your free estimate today. How we look out for you! No, we don't hire subcontractors and this means you'll never have to worry about a mechanic's lien. We take full responsibility for our employees and their insurance. Yes, we have liability insurance and this means you should not have to pay for accidental damage to your property (house, car, etc.). It's important to know that many subcontractors do not carry insurance. Therefore, even if the company you hire says their employees are covered, if they also use subcontractors, you may not be covered. Yes, we have workers compensation and this means you should not have to pay medical expenses if someone working on your property gets hurt. It's important to know that many subcontractors do not carry insurance. Therefore, even if the company you hire says their employees are covered, if they use subcontractors, you may not be covered. Yes, we will gladly provide proof of insurance upon your request and this means you can have complete peace of mind knowing that your bill won't include a worker's medical bills or property replacement costs. Yes, we are OSHA certified and this means we are trained to work safely and avoid accidents on your property. Yes, each and every one of our employees have had their backgrounds carefully checked ensuring a higher caliber of employee. No, we are not a franchise and this means we are truly local and your money goes towards protecting you and your property rather than funding national marketing campaigns. Ivan works wonders with dirty windows. Some say he is a perfectionist – which is good if he is working for you! 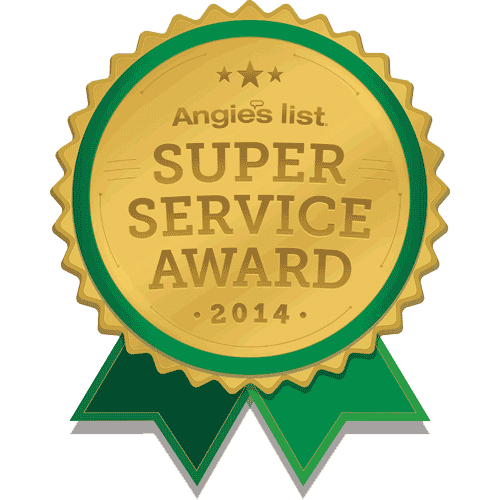 Ivan prides himself in his exceptional customer service and quality workmanship. Cathy not only cleans windows but also, handles the mountains of paperwork that comes her way. She keeps our small company running smooth and organized. Justin joined our crew in 2010. 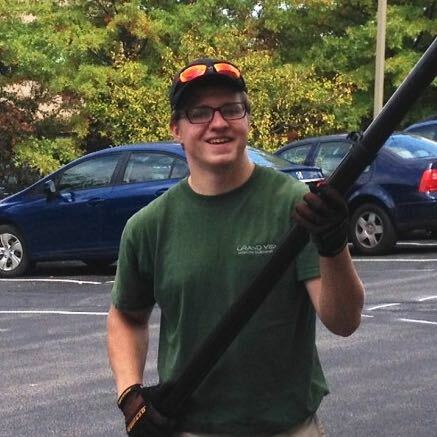 He came to the company with tremendous window cleaning experience. 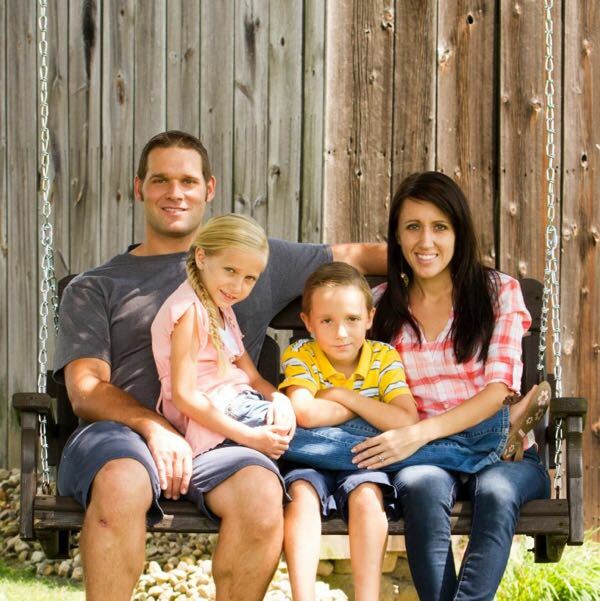 When he isn’t cleaning windows, Justin enjoys spending time with his wife and children. Matt is an extremely conscientious window cleaner. In addition to making windows sparkle, he enjoys spending time with his friends and lifting weights. The primary goal of HIPAA is to make it easier for people to keep health insurance, protect the confidentiality and security of healthcare information and help the healthcare industry control administrative costs. We are happy to be HIPAA certified. Grand View has been doing our windows for the last 12 years and I wouldn't trust anyone more than them! They've done the windows at our home and our business location as well. Always fair and always 'transparent'! 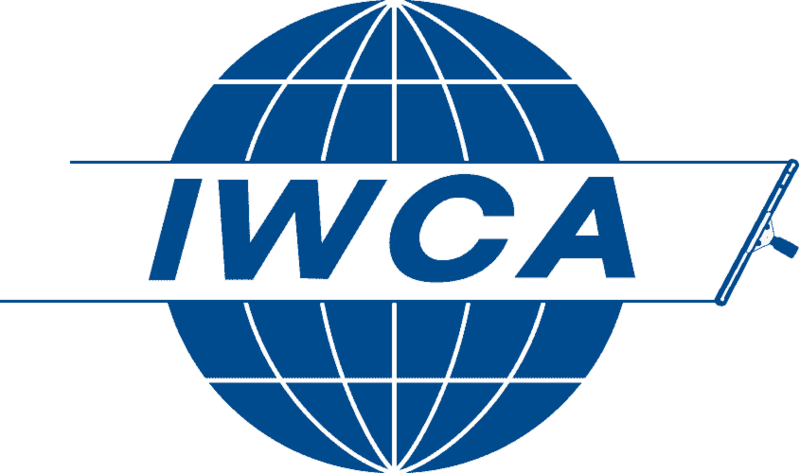 The mission of the IWCA is to educate and assist its members in developing professionalism, ethics and standards of safety. Grand View Window Cleaning is happy to be an approved member of the IWCA. Hire a team that will ensure your business looks its very best. 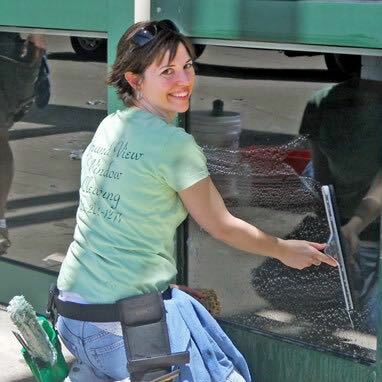 Get commercial window cleaning you can count on. 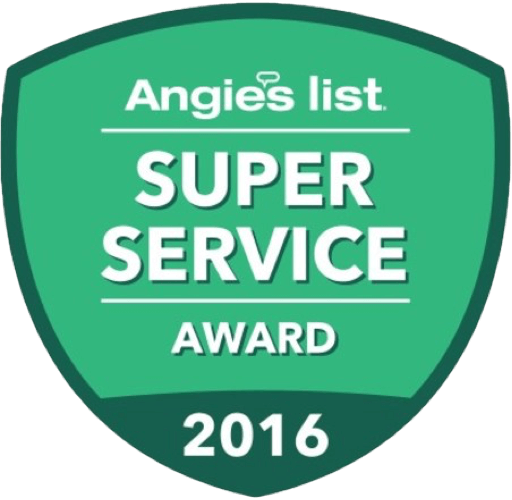 We know that when you need a job done, you want it done right, and without the hassle. 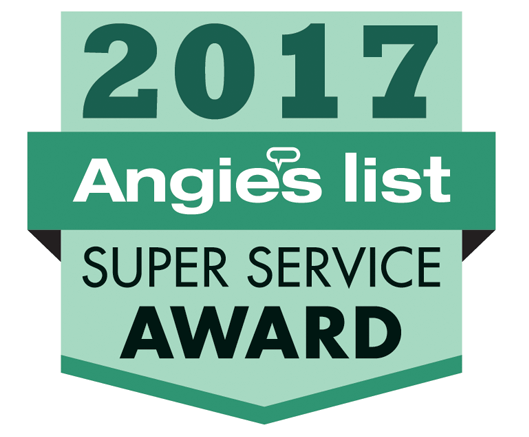 See what makes us Butler County’s most sought after commercial window cleaners. 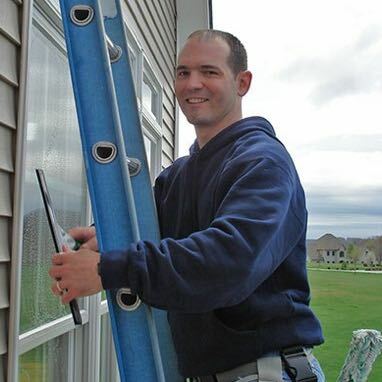 Our crew is professional, clean cut and qualified to make your windows look their very best. 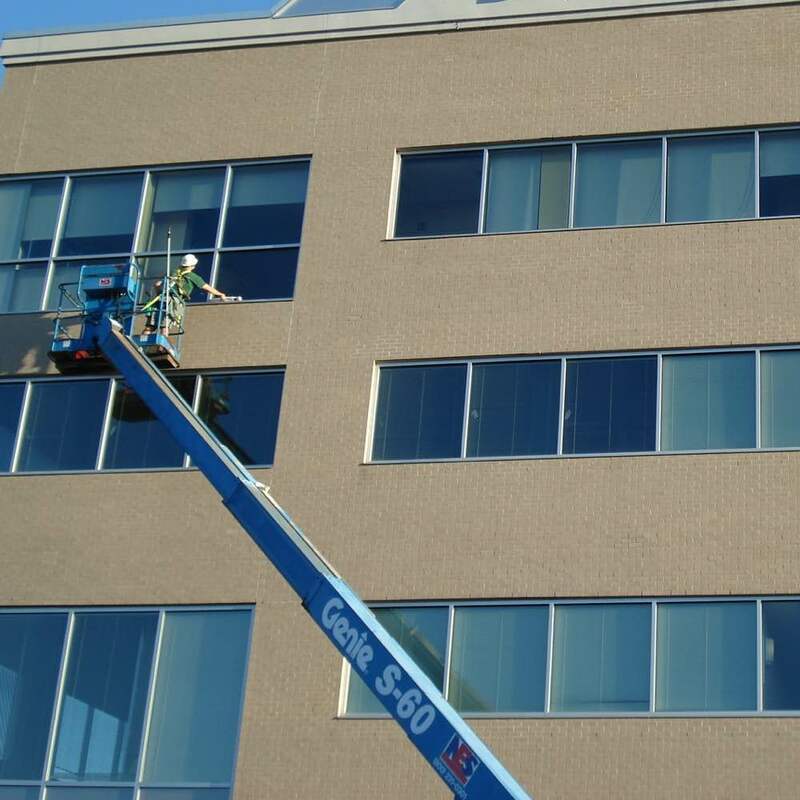 Our commercial window cleaning services include post construction window cleaning. 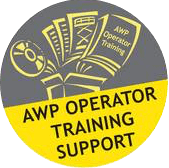 We conform to the ANSI-IWCA I-14 national safety standards for window cleaners. If needed, we gladly provide a Job Site Hazard Analysis for each facility that outlines how we will safely overcome any potential hazards. Your building deserves the best. 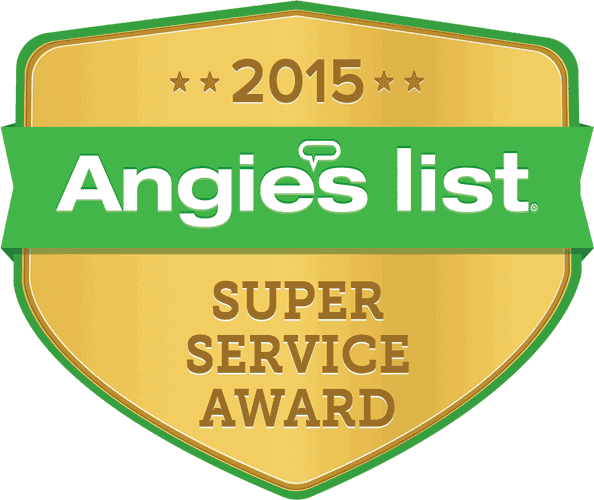 Get a fast free estimate and schedule your window cleaning today. We’ve been trained in the full use and maintenance of aerial work platforms, so we can go anywhere you need us to, and without the risk.